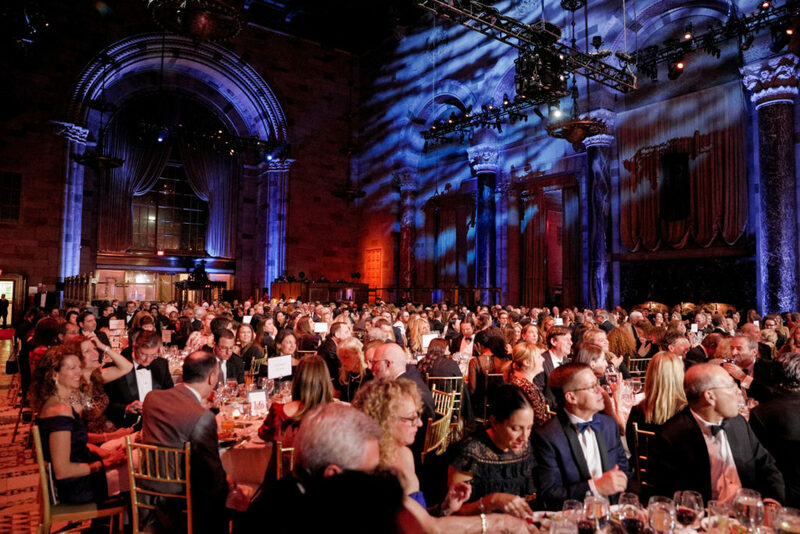 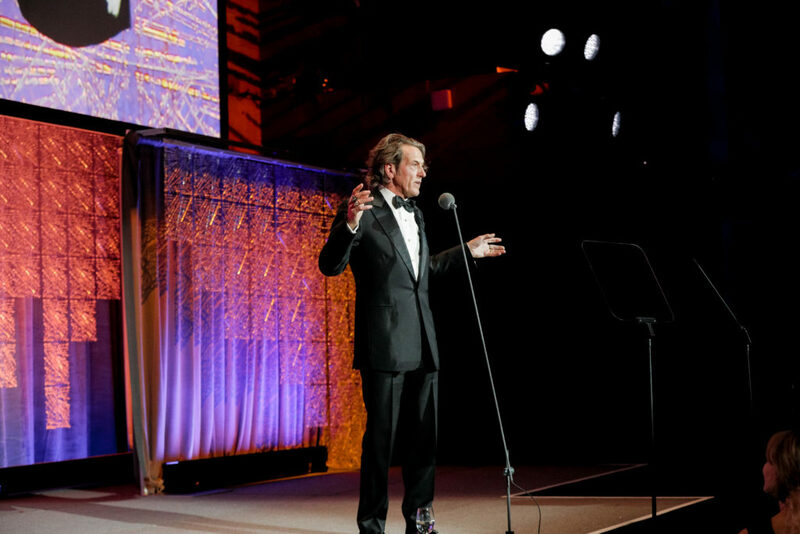 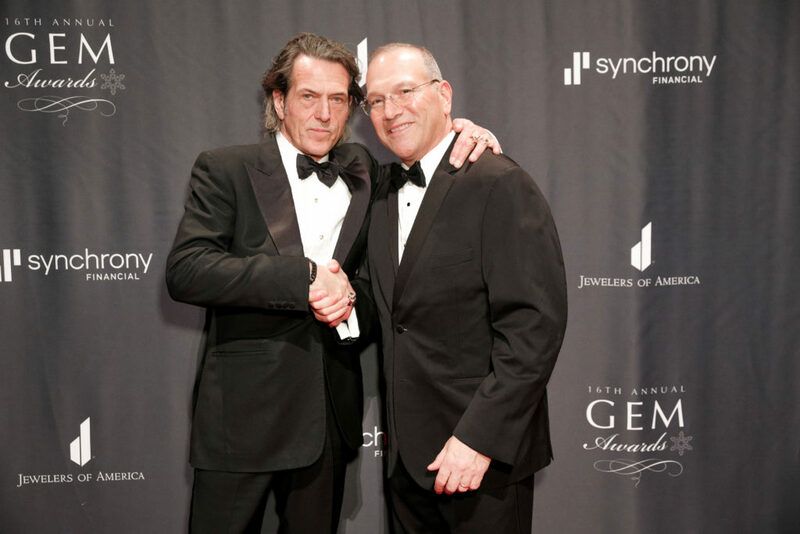 Friday night, saw Stephen return to the stage with his witty charismatic charm for the second consecutive year, to host Jewelers of America 16th Annual GEM Awards in New York. 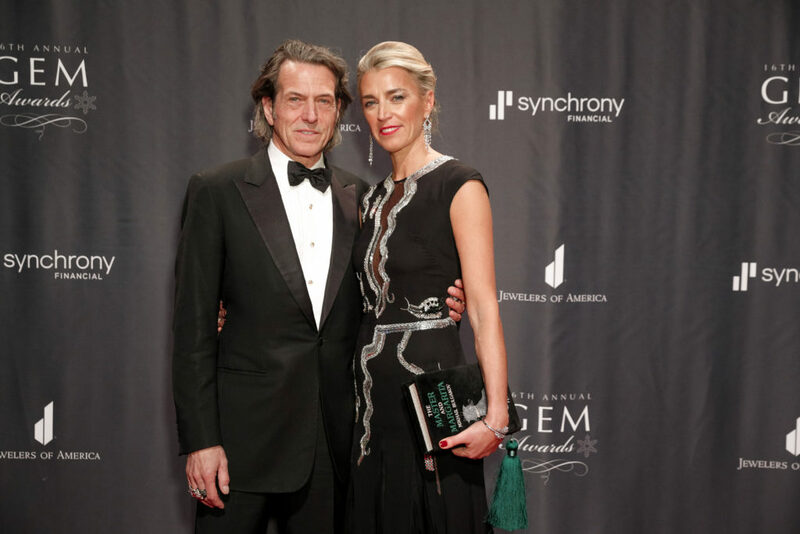 The GEM Awards gals honours the outstanding achievements of individuals or companies whose work raises the visibility of fine jewellery and watches. 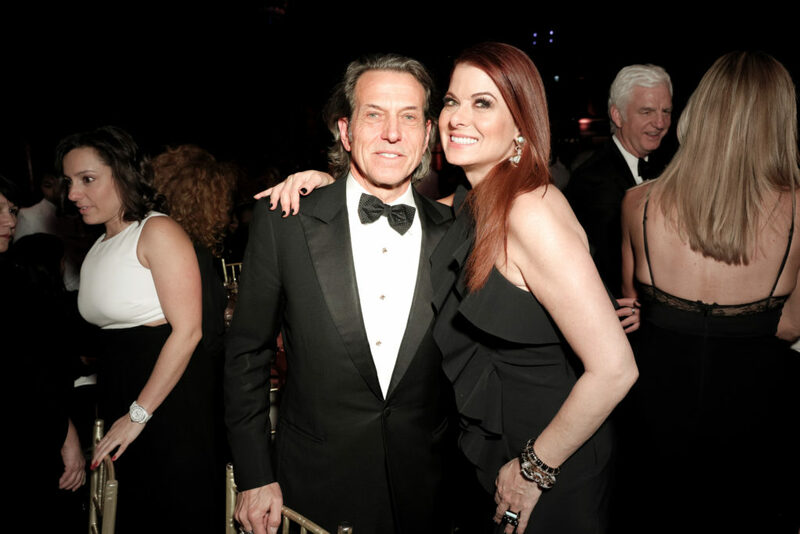 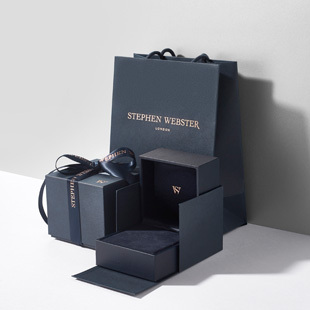 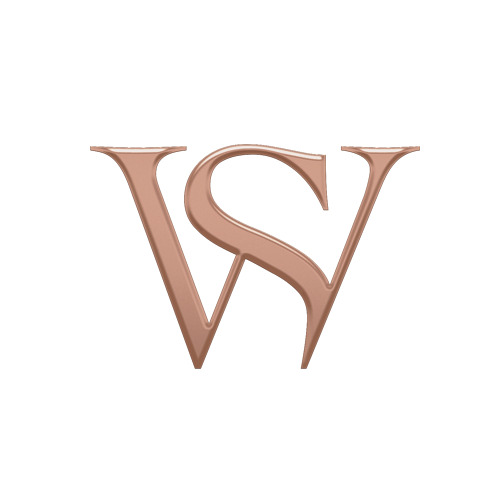 The Emmy Award-winning actress Debra Messing was honoured for her passion for jewellery that she showcases on red carpets, at her personal appearances and on Instagram. 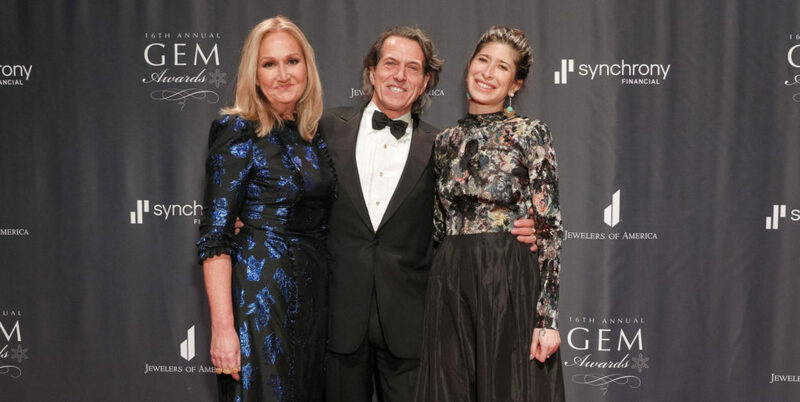 Sally Morrison who won the Lifetime Achievement Award, was honoured for her career’s worth of contributions to the fine jewellery and watch industry.